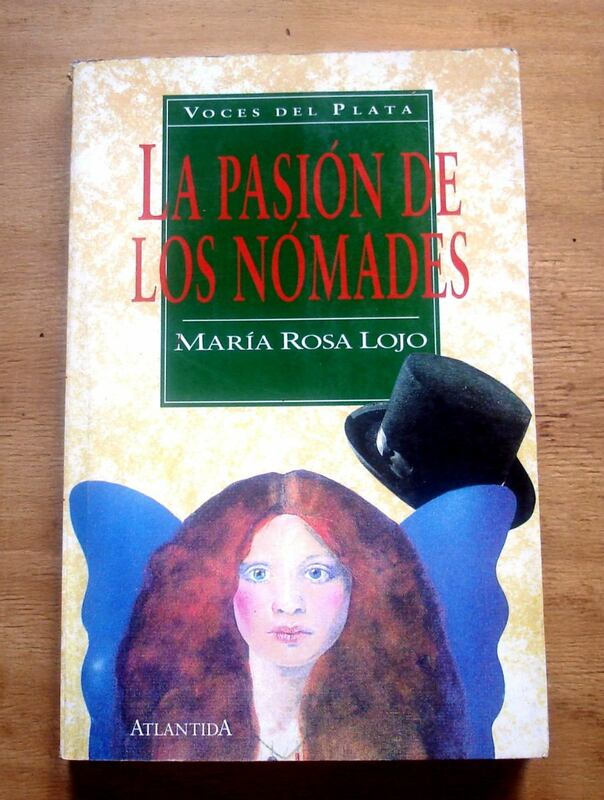 So narrates the fictional but visionary Rosaura dos Carballos in the opening lines of Passionate Nomads (Aliform Publications, 2011: www.aliformgroup.com), my translation of Buenos Aires master wordsmith María Rosa Lojo’s award-winning historical fantasy La pasión de los nómades (Atlántida, 1994). Rosaura, though present in the novel principally in her human form, is a water fairy, daughter of the famous Morgan Le Fay and “a plebeian Galician goblin of no standing whatsoever, one of those vagabonds (trasnos to my Galician compatriots) who like to roam about playing practical jokes on people.” The Galicia she speaks of is Spanish Galicia, which lies in Spain’s green northwestern Celtic country where Rosaura was to be raised by her political uncle Merlin the Magician. Merlin, you see, after the ultimate fiasco of the Knights of the Round Table, has retired in privacy to a rural estate in this land so reminiscent of the Irish countryside. Until, found out by tourists who afflict his solitude and litter up the surroundings, he and Rosaura end up emigrating (via Switzerland) to Buenos Aires. It is there, on the Argentine pampas, that the færie world of Western Europe meets that of indigenous Argentina, where Rosaura confronts her own destiny on those rolling pampas. 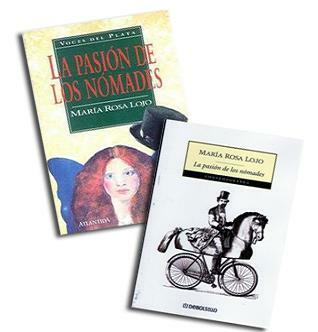 She travels in the company of an old military man, writer, globetrotter and dandy named Lucio V. Mansilla who has escaped from Paradise and now, restored with Rosaura’s and Merlin’s help to the physical form of his youthful glory, returns to the land of his most famous adventure among the Ranquel Indians – whom he immortalized in a book that has never fallen out of print in the Spanish language – to face the judgment of History. I have had this topic in mind for some time, but it is made even more pertinent by New York Mayor Bloomberg’s endorsement of Barack Obama last week for environmental reasons. I understand that this comes too late to much influence this coming Tuesday’s election, but it has long seemed particularly terrifying to contemplate the possibility of a President Romney who has aligned himself with the global-warming deniers and made fun of President Obama’s efforts to promote alternative forms of energy. Granted, the President has not gone far enough in this direction, and has indulged with nearly everyone else in touting the benefits of a “clean” coal that does not really exist, but he has been moving in the right direction. There is at least reason to hope that he might accomplish bolder strides in a second administration. But my interest, as is often the case in these essays, is in the rhetorical power of literature to direct the reader’s attention, to persuade toward attitude which is the necessary prelude to action. 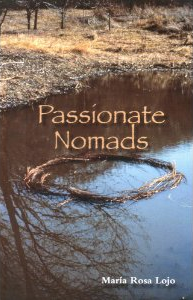 I would not say that Passionate Nomads is an environmental treatise – for one thing, it is not a didactic work; what “message” there may be is sublimated to the detail of image and story – but the convergence of Old World and indigenous American mythologies paints a picture that the thoughtful reader will pick up on. Below I will excerpt, from later in this first chapter, a serious-humorous interview between Rosaura and Merlin on the subject of that environmental theme. For another excerpt, see my earlier blog of October 8, 2011. 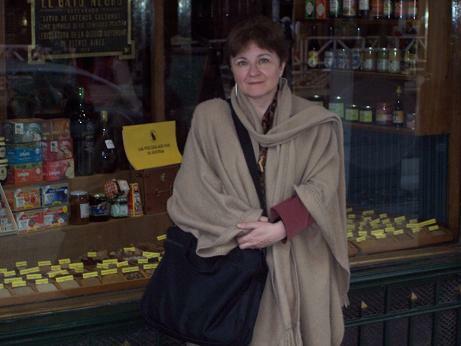 And if this one and that other seem compelling – if you haven’t already done so – I hope you’ll consider supporting the literary arts (not to mention the career of this struggling literary artist! :) by purchasing a copy of the translation from the publisher’s website (www.aliformgroup.com). If not for yourself, perhaps as a gift (during the upcoming holiday season) for someone you love. Pardon the crass appeal to self-interest, but this website does exist in the first place to promote my literary work. Though in my defense, I have spent more time promoting others’ work. The interest in the literary arts, in any case, is (I hope) mutual. If I were just in it for the money I would have long ago given up in despair. But enough of that. I hope you will enjoy the following excerpt. Pleasant and profitable reading! One fine day Merlin called me to his office-laboratory. He had lit his pipe of aromatic herbs and the air was a deep blue. He took hold of a thick book of archives crammed with jumbled newspaper clippings. My uncle sat down and flung all of the embers from his pipe at a tender little plant that adorned the corner of his great sculpted desk, which was a sign of the most severe, uncontrollable indignation. Merlin’s gray eyes grew calm. He smiled with an expression of slight annoyance. I stood, attempting a courtly reverence. By now my godfather’s brow had relaxed, and the fleeting interest in fashion had erased from his mind, for a moment, his obsession with the Destiny of the World. 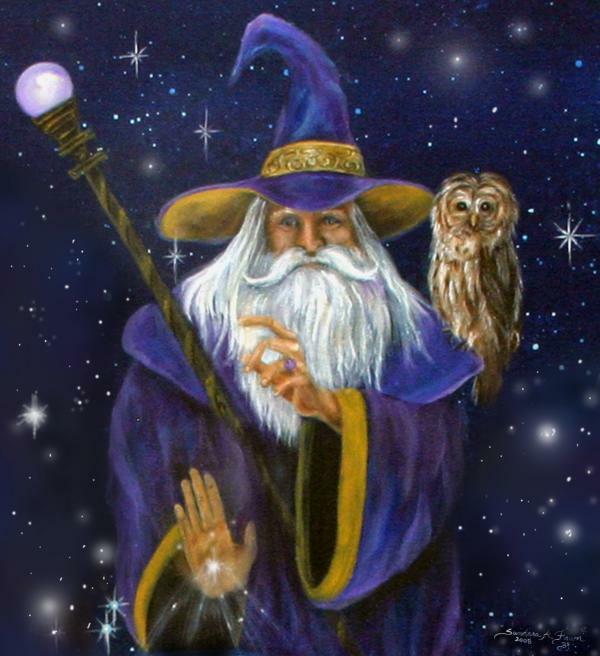 He had returned to being the usual Merlin: that jovial and good-humored gentleman who governed his house with silken hands and steely lucidity. The reference to eating is not a metaphor. We do eat. We don’t need to but have become accustomed to it. It’s one of the pleasures of life. And as I have said already, we finally did leave. We installed ourselves comfortably in a little town in the Alps, located at such an altitude that it was not reached by atmospheric or any other sort of pollution. We might have remained there for several years, for Merlin was tired and had become very sedentary.